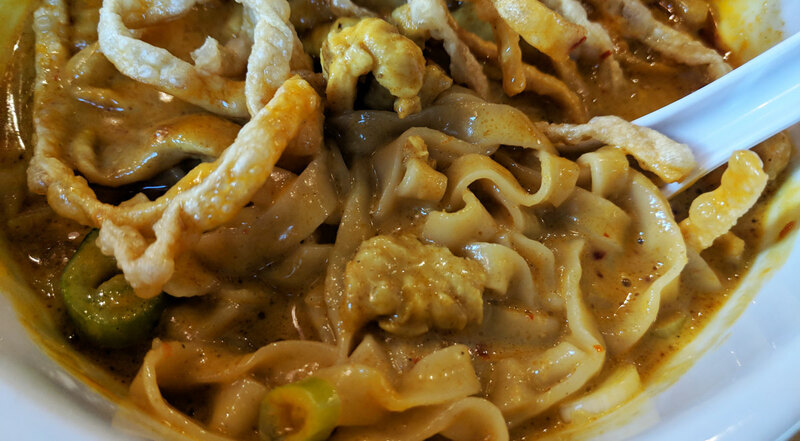 The Khao Soi at Khao San Road is improbably good. It’s the type of dish where you have your first mouthful and think “wait… is this as delicious as I think it is?” Then you take another mouthful, and yeah: it really is that good. 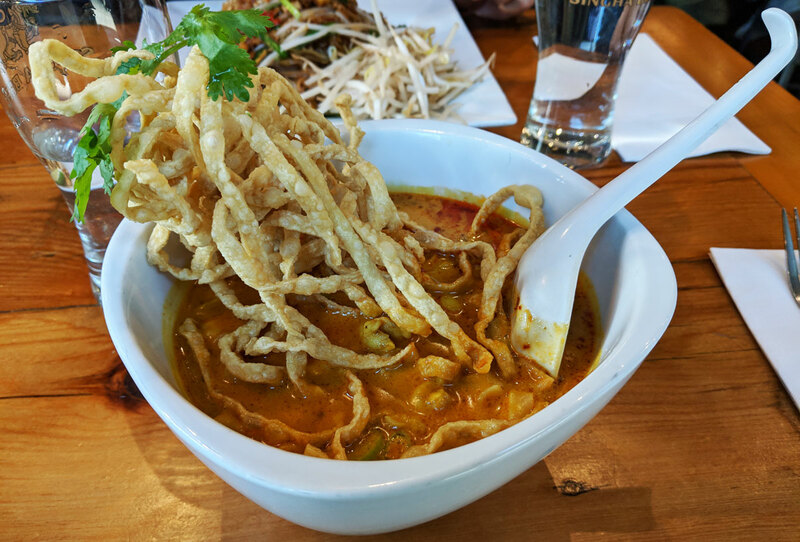 Khao soi is a Thai noodle soup that features a super rich curry broth topped with crispy fried noodles for texture. 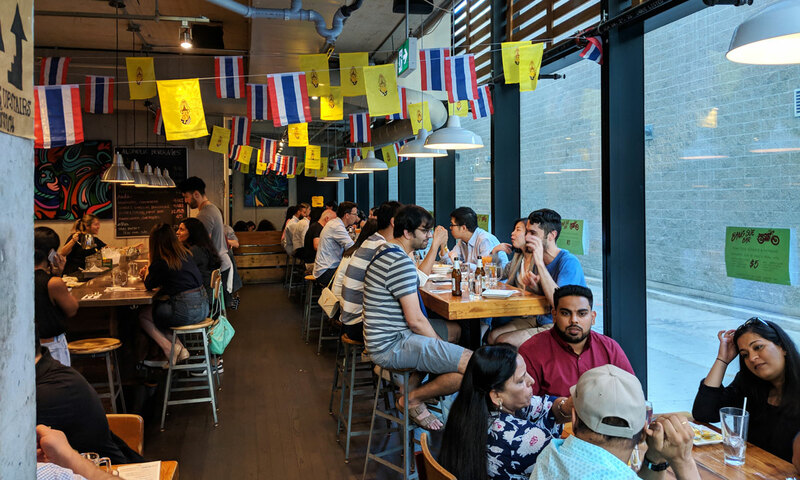 The version at Khao San Road is outstanding. That restaurant is one of those places with a perpetual line out the door; once you try the food, it’s easy enough to see why. The curry-infused soup — made indulgently rich thanks to creamy coconut milk — is so damn satisfying. There’s nothing subtle about it; it’s an absolute flavour bomb, but with a complexity that ensures it never feels one-note or overwhelming, despite how assertive the flavours are. I had it with chicken, which complimented it quite well; you can also get tofu, beef, or shrimp. The combination of the crispy noodles on top, the chewy noodles in the bowl, and the ultra-creamy soup is seriously addictive. It’s ridiculously good.